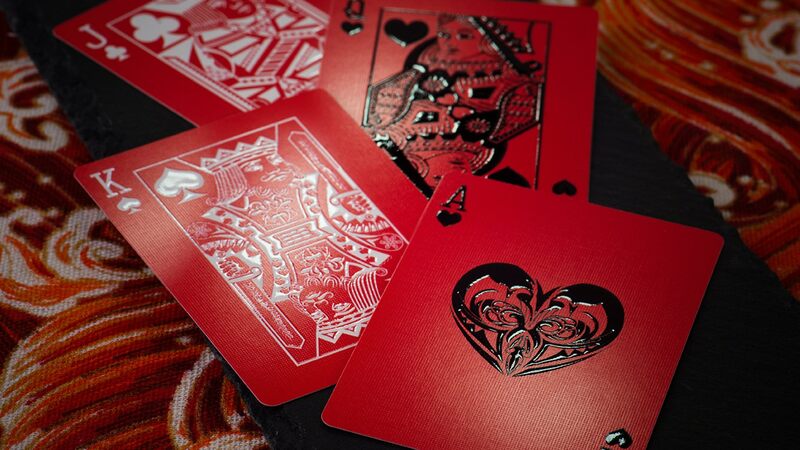 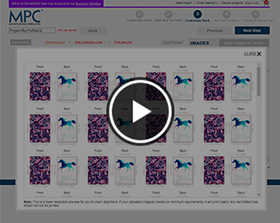 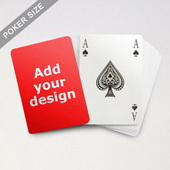 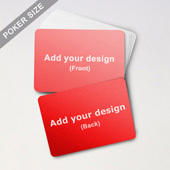 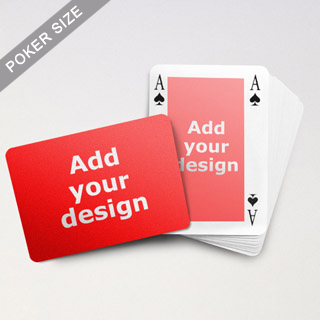 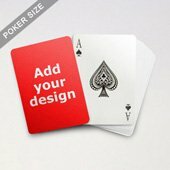 This template is one of the best-sellers in the poker series. 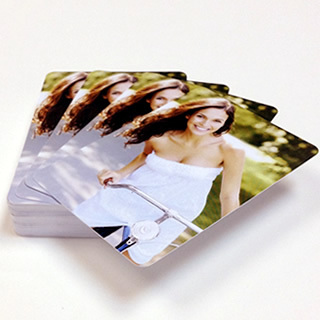 You can tailor both the card fronts and backs with company logo, emblem, promotional image and/or advertising slogan. 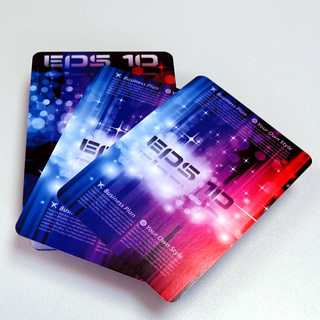 Our cards are made of 300 gsm or optional 310gsm premium card stock and undergo quality digital printing. 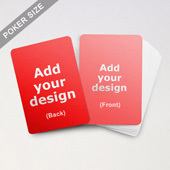 Each deck is individually shrink-wrapped format by default. 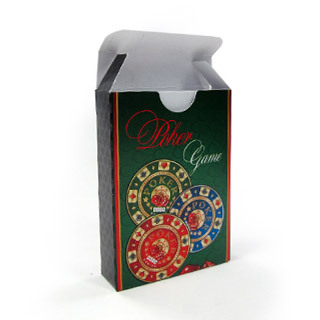 Upgrade it to custom-printed tuck box or plastic box costs just a few cents per deck.